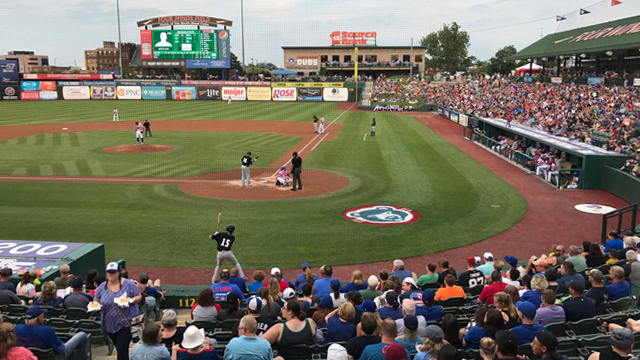 Season Seats include all 70 home games, ensuring you the best seats for all South Bend Cubs games during the regular season. 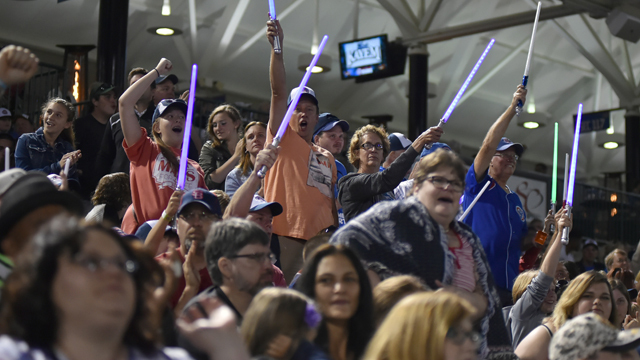 Season seats are perfect for business development, companies, organizations and families of all sizes. Please call (574) 235-9988 for further information. TO BE ADDED TO THE SEASON SEAT WAITLIST, PLEASE CLICK HERE.